This past week a group of hackers tried to ruin every gamer’s Christmas by attacking both Xbox Live servers and Playstation network servers on Christmas day. Rob, Brun and Mark get into a heated discussion about the motivations for them do do this and who they are hurting. Also, they discuss a public appearance about one of these supposed attackers. 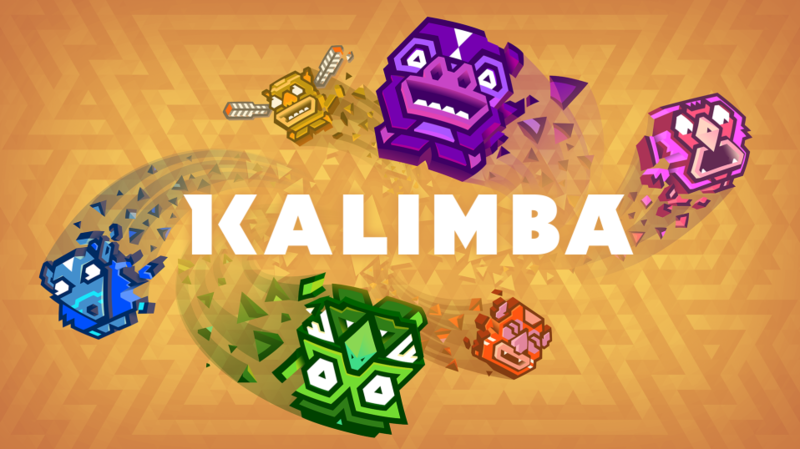 Brun covers the news this week and the guys discuss the games that they’ve been playing which include Kalimba, Diablo 3 and Skylanders Trap Team. Lastly, the guys talk about their favorite and worst games of 2014.